I really had a hard time picking my favorites, you all are just so darn great... 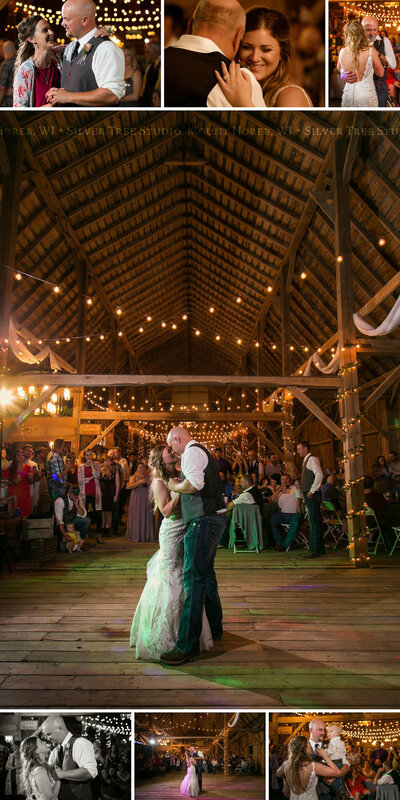 Enjoy a snippet of Ashley & Seth's wedding day! Located in Mount Horeb, Wisconsin. Serving Madison, Verona. Dodgeville and all surrounding Wisconsin areas. Katie & Casey’s Middleton Wedding – Married in Wisconsin!